These photos are all Lorette's real client's. 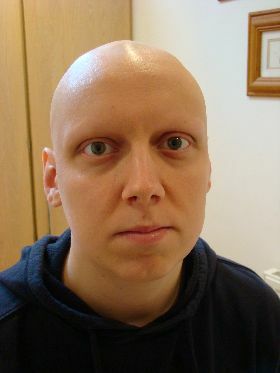 Men who suffer from alopecia can have their eyebrows back. It makes an incredible difference to have the balance and proportion restored to the face. Men also want to look good, and why shouldn't they? 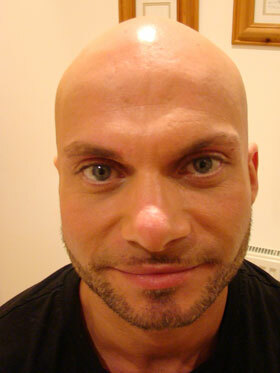 Whether it's filling in sparse brows, or totally recreating eyebrows this treatment is suitable for men too. 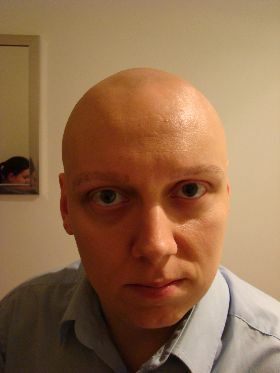 Male eyebrows can be strong or soft looking, as in this photograph.